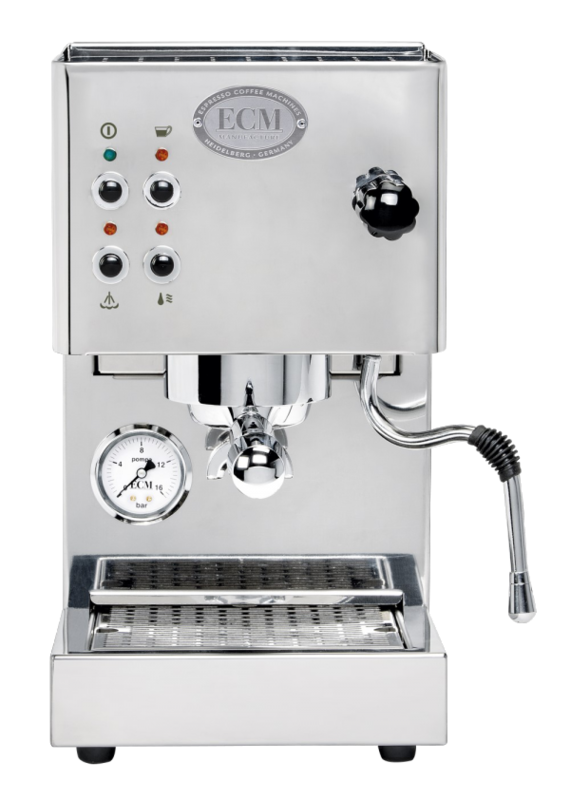 The V-Titan 64 is the first commercial grinder from ECM. 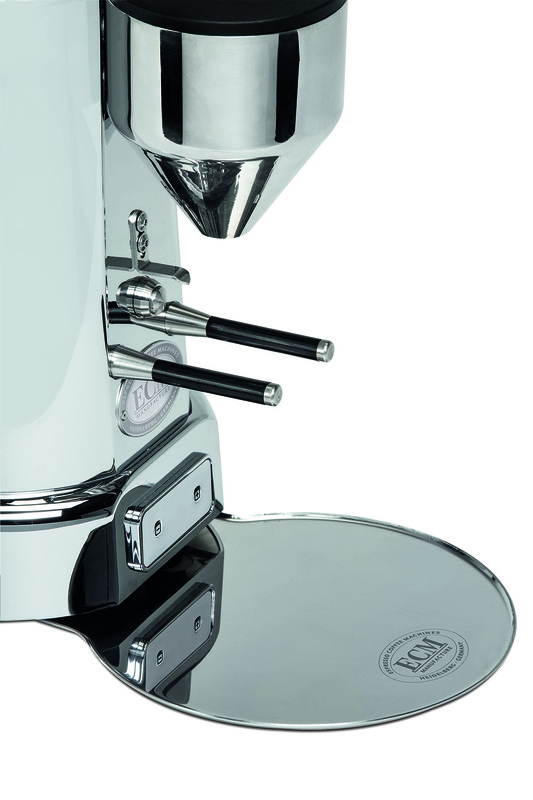 Inspired by the style from the 1950’s, the Velox Titan 64 impresses with its clear, rounded design. 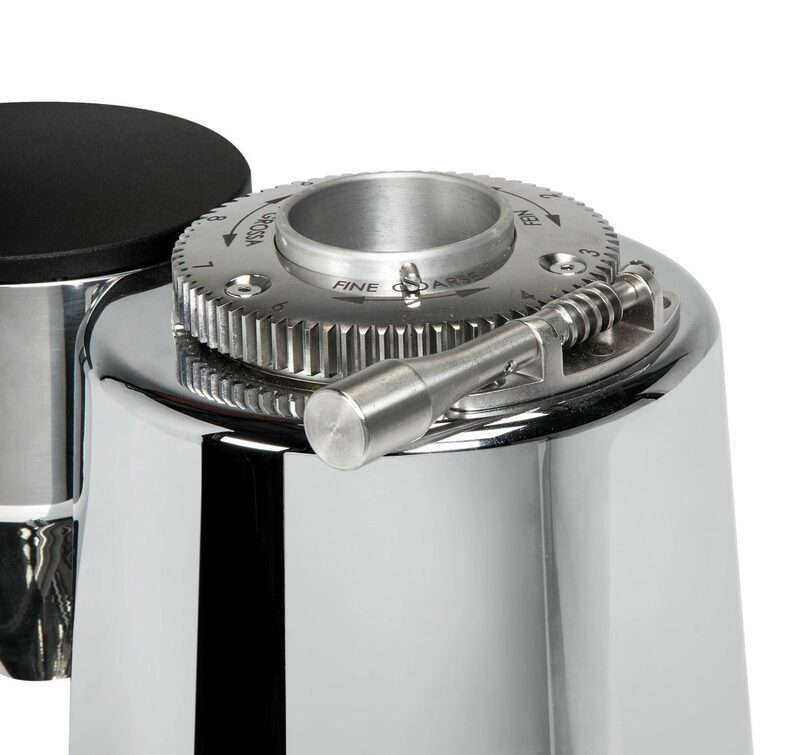 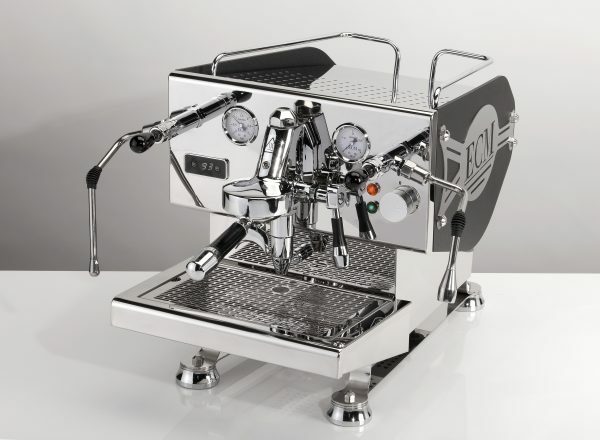 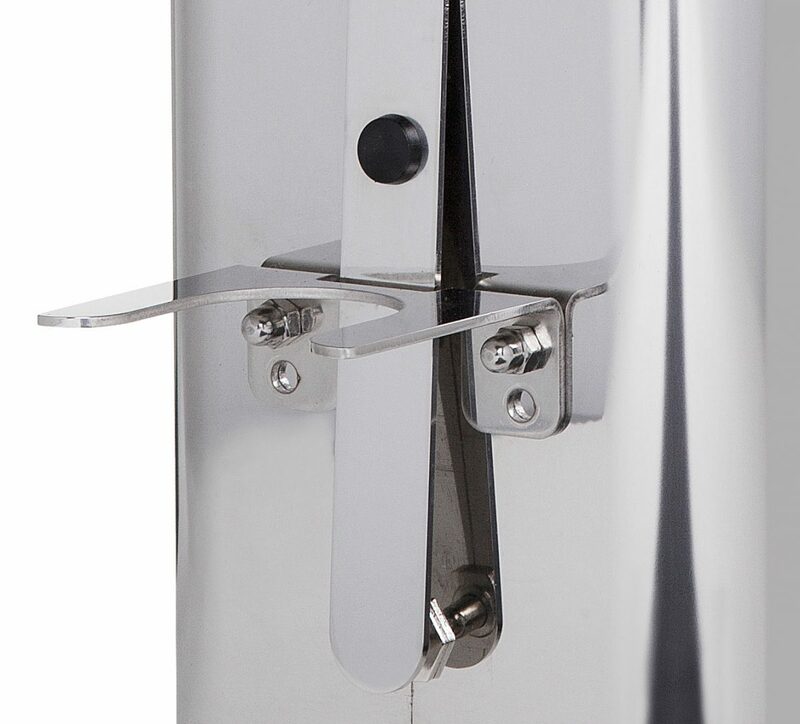 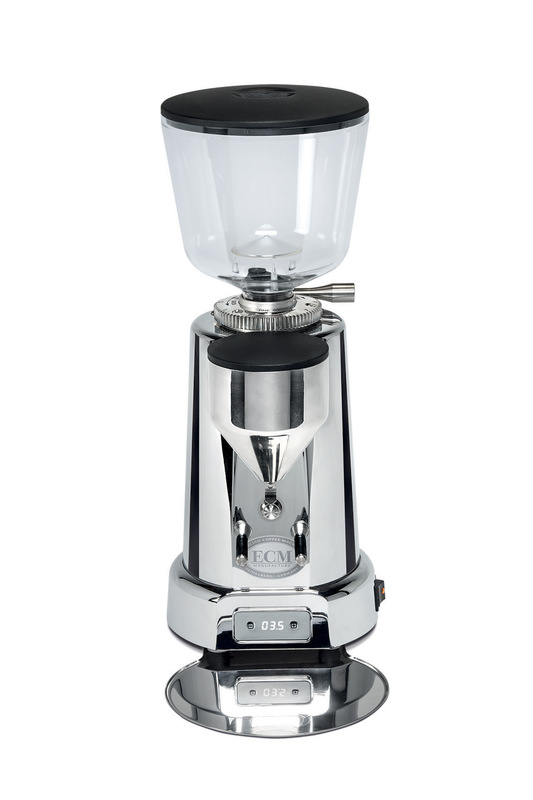 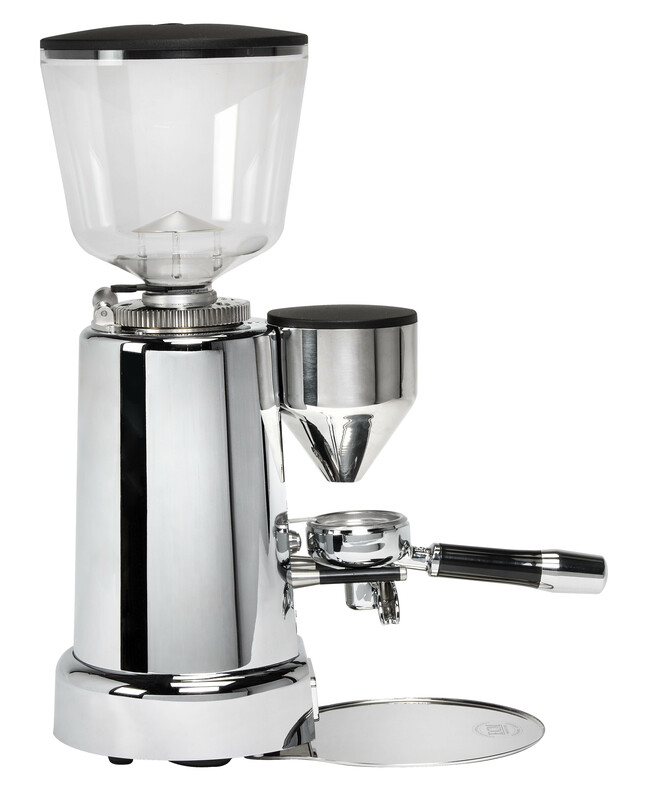 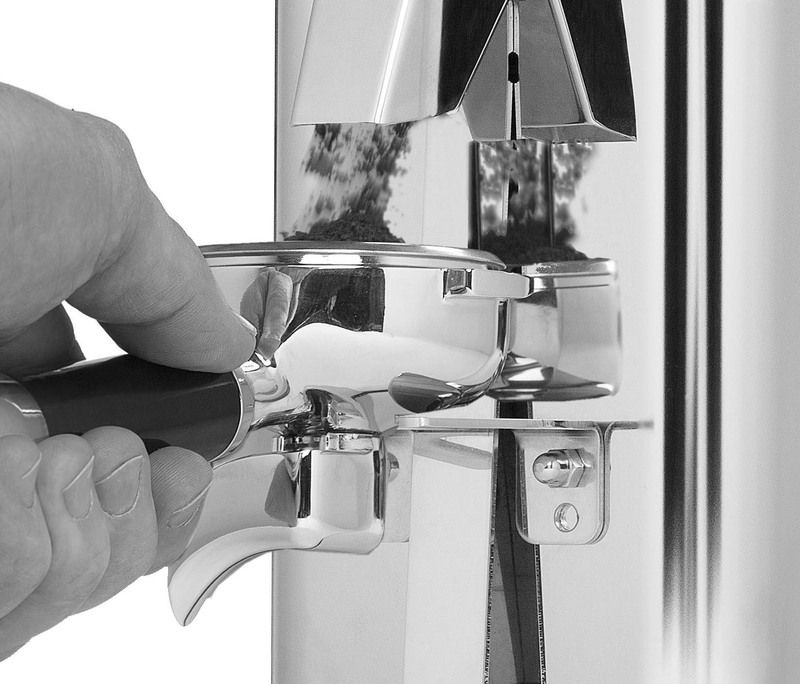 The grinder allows both manual grinding and pre-programmed, automatic grinding of two different portions of fresh coffee and with the professional portafilter bracket it is possible to use the grinder free-handed.